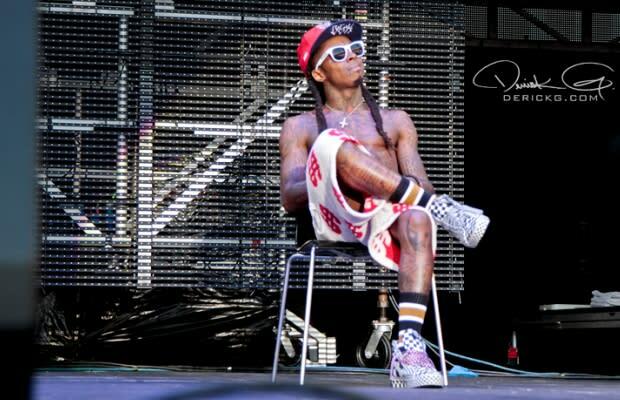 This past December, the entire YMCMB hit Australia for Lil Wayne&apos;s Australian Tour. Derick G was on hand to document their whole trip, as they had one show in Melbourne and two in Sydney. Follow the crew as they travel in style in their private plane and get the rock star treatment in this behind-the-scenes look. Check the pictures above and video below.